Accommodation from $23 per night! Keep to Wellington's streets and you'll be charmed. Explore her hidden laneways, and you'll find in love. Tucked down Opera House Lane, a secret alley of urban theatre and light, you'll find your central city crashpad. It's the perfect base for exploring Wellington's creative quarter and waterfront. Laneway Backpackers has everything you need, and nothing you don't. It's safe and secure with swipe card access, there's WiFi, fresh linen, cooking facilities, common lounge areas, shared bathrooms, and lockers for your belongings. When you stay at Laneway Backpackers, you're right in the heart of it. Wandering these hidden streets, you never quite know what's in store - but one thing's for sure: when you stay here, you'll never miss a beat. 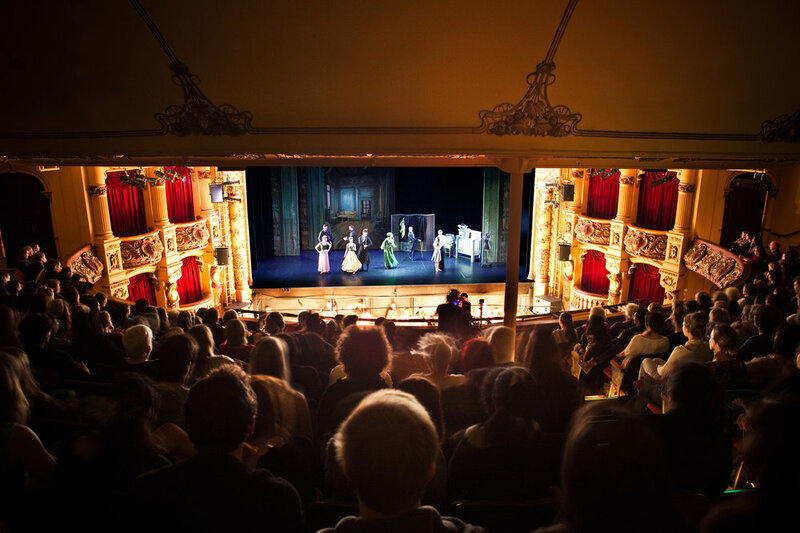 Wellington is a mix of creativity and excitements, and too are our rooms. Modern, urban, vibrant and like anything you love we couldn't help but name them, too. Laneway Backpackers is centrally located in Wellington's most creative and vibrant area, with easy access to local iconic attractions, restaurants, and bars. It is a top quality budget accommodation which makes the best value place to stay on your arrival. Wellington hostels and backpackers can be booked out very quickly because of the events. Make sure you don't miss out any special events and occasions. BOOK NOW! 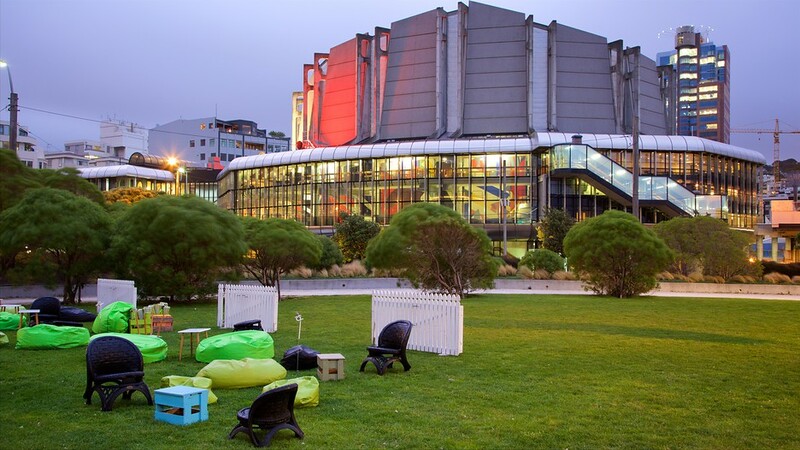 Experience the whole of New Zealand in one building! Te Papa is New Zealand's bold, innovative and interactive national museum. Explore the great treasures and stories of this country, its unique natural environment, Maori culture and taonga (treasures), dynamic art heritage, and its fascinating history. 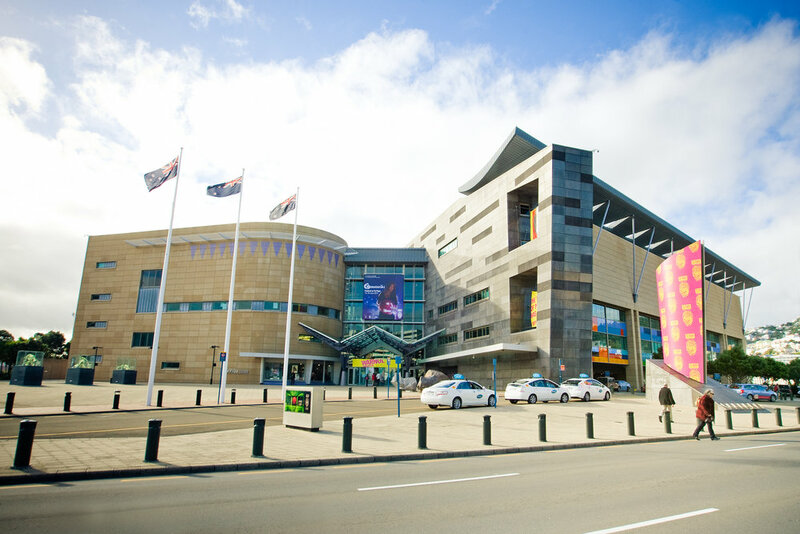 Te Papa is located on Wellington's spectacular waterfront. Open 10am to 6pm every day except Christmas Day. General admission is free. Wellington’s famous inner city slice of bohemia, Cuba Street, is a place with culinary and creative soul. It’s where people meet, busk, shop, dine and the best place in town to soak up the capital of cool’s culture. Why not dig into a bar or restaurant and enjoy its food and vibe of Cuba Street? 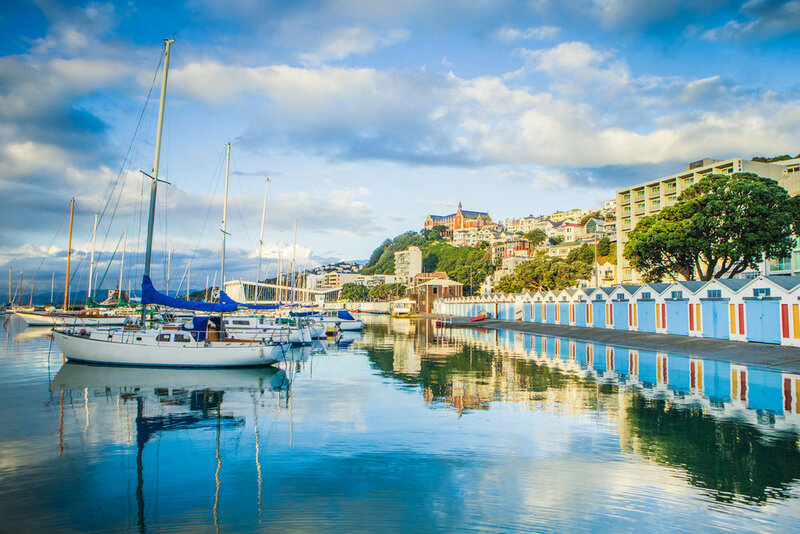 Wandering along the wonderful Wellington waterfront is one of the top 10 Wellington must-dos. 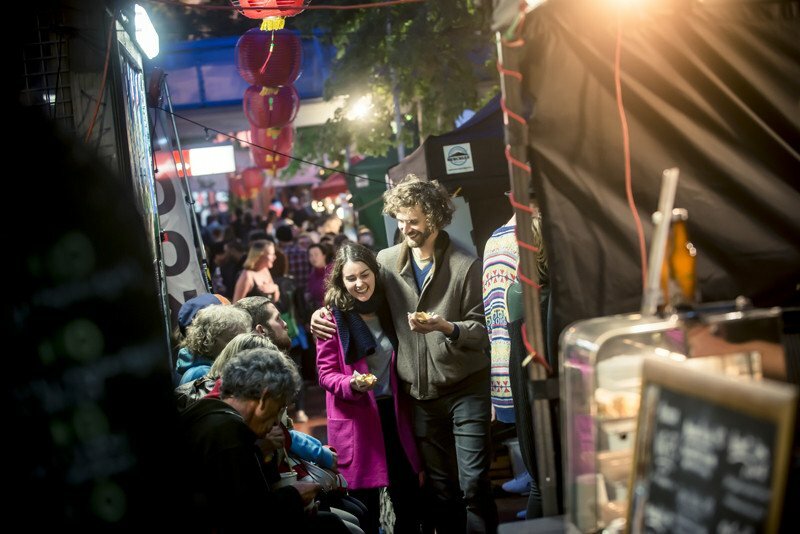 The waterfront area hosts many annual Summer City events including Waitangi Day celebrations, the Positively Pasifika concert, Southeast Asian Night Market, dragon boat festival, and Chinese New Year, as well as the Guy Fawkes fireworks. © 2018 Laneway Backpackers. all rights reserved.